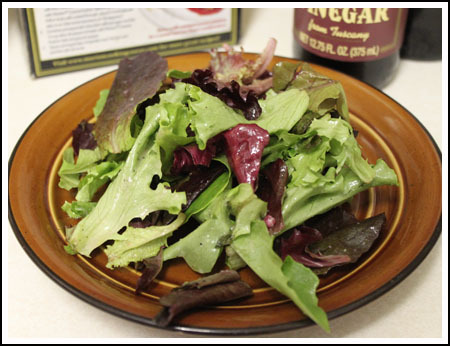 An excellent salad dressing recipe given to me by Janet. I usually make half a batch and use a small Cuisinart Mini Chopper with tiny holes in it that allow you to pour in the oil and make an emulsion. I also use the smaller amount of oil so my dressing is sweeter and more acidic. Combine all except oil in blender and blend (I do this in a miniature food processor). While blender is running, slowly add oil in slow steady stream.